Osiamo is proud to introduce the MxD, from JBGuitars. 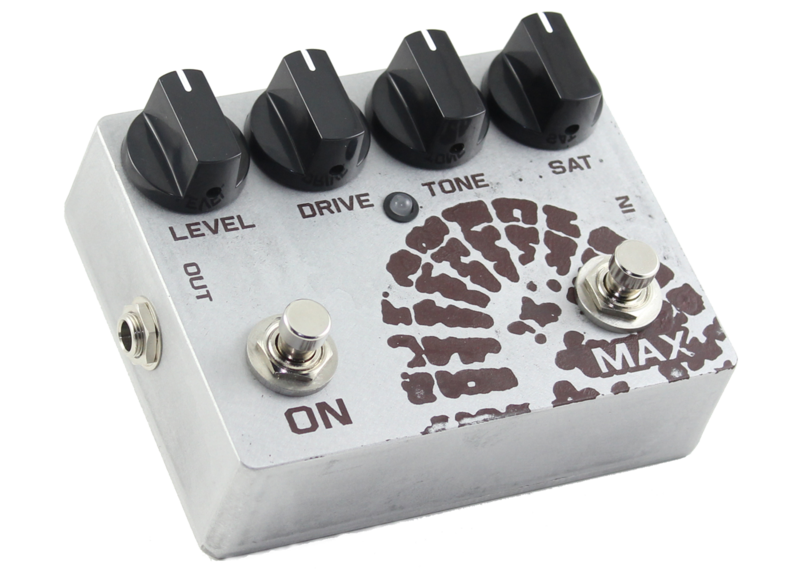 The MxD is the most complete and comprehensive Overdrive pedal we have ever played! This is an incredibly well thought out and executed unit; it covers the range from early JTM45 to JCM800 to Modded JCM800, for Modern/Heavier styles. The MxD does all of this, while being truly dynamic and maintaining the character of your guitar and amp. Playing the MxD, feels like you’re plugged into an amp and not playing a pedal. 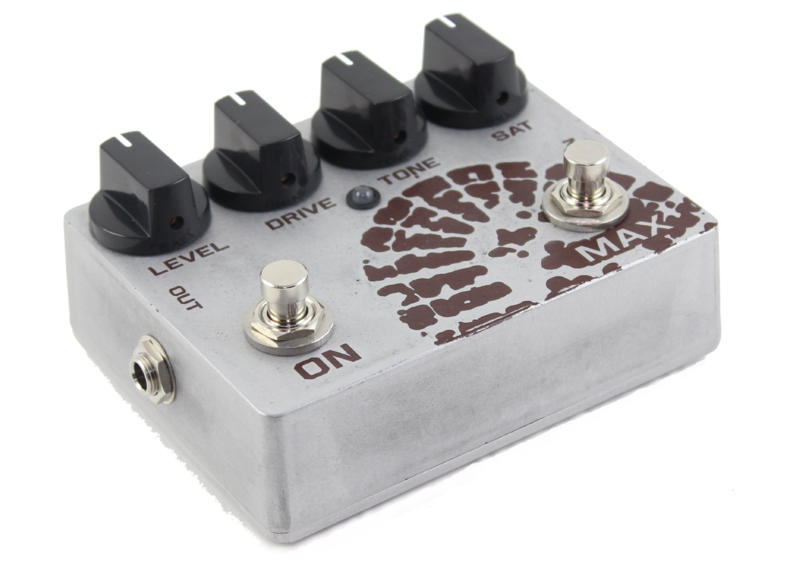 There have been other excellent Boost, Overdrive, and Hi-Gain pedals; this is the first pedal that combines all three, in one package, with a few twists of its own. The MxD is not a copy of an old design; it’s an entirely new approach to Overdrive pedals. Besides the normal Level, Drive and Tone controls, the MxD adds SAT, MAX, SHIFT, and CLIP controls. SAT determines how saturated your signal will be. Like turning up a tube amp, SAT adds levels of thickness, gain, and sustain. SAT works independently of the DRIVE control, to give you the ultimate in tonal flexibility. Higher levels of SAT and lower levels of DRIVE deliver “pushed” Vintage amp tones; lower levels of SAT and Higher levels of DRIVE let you crank out great Classic Rock tones. Raising both the SAT and Drive controls will put you in Metal heaven! also be set to only affect the DRIVE control. SHIFT, in the Modern position, is perfect for adding that tight low-end bass boost. Select the Classic position, for a non-boosted bass response. CLIP gives you even more tone options. This feature allows you to switch in Diode Clipping, for even more levels of Overdrive. With CLIP turned off, the MxD sounds a little less compressed and more open.